Anvesha Amaravati won the Best Paper Award in the analog and mixed signal track at the 2015 IFIP/IEEE International Conference on Very Large Scale Integration (VLSI-SOC 2015). The conference was held October 5-7 in Daejon, Korea. 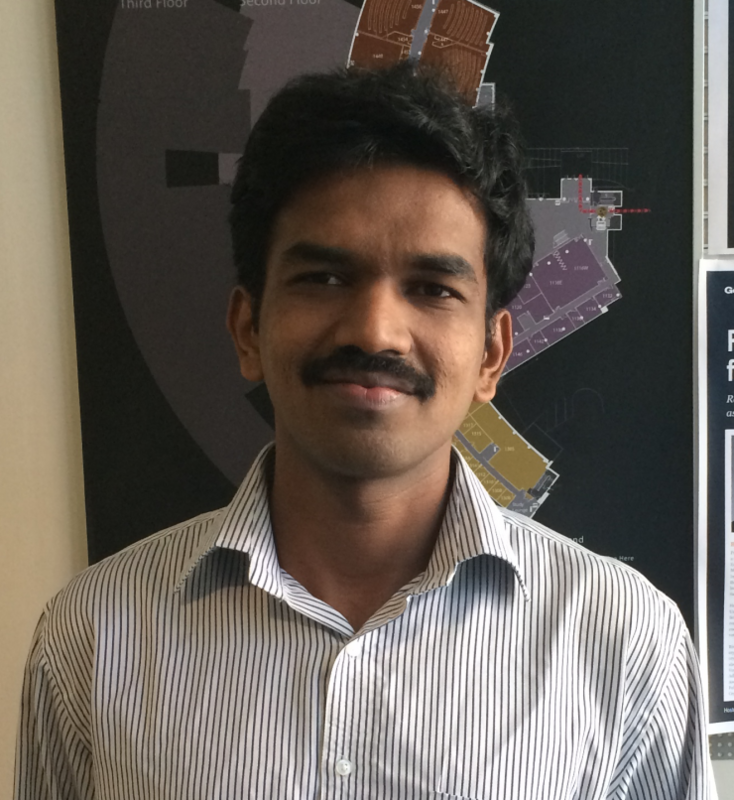 A Ph.D. student in the Georgia Tech School of Electrical and Computer Engineering (ECE), Amaravati was honored for his paper entitled “A Time Interleaved DAC Sharing SAR Pipeline ADC for Ultra-Low Power Camera Front Ends." This paper presents a novel ADC architecture that can perform in-situ inner product on analog data with digital coefficients while enabling wide-input. The proposed design in 130nm CMOS process advances energy efficiency of the state-of-the-art designs by an order of magnitude and is particularly suited for low-power camera (and other sensor) front-ends. Amaravati’s coauthors on this paper are Manan Chugh, an ECE graduate student, and Arijit Raychowdhury, who holds the ON Semiconductor Junior Professorship and who serves as Amaravati’s Ph.D. advisor.